You can now submit your own links in our new free for all links page . CONCEPT RADIO NEWS YOU KNOW ABOUT THIS ONE. Radio Merseywaves 1985 Studio pics etc. The Concept Wiki Just like Wikipedia but without the jobsworth moderators. Sandpiper Aerials Manufacturer of Antennas and related equipment. VT Plc (Formerly Merlin Communications) This is the company which runs the BBC's transmitter network. Arqiva (Formerly NTL) TRansmitter Networks etc. The Radio Magazine This is a new site featuring headlines from this weekly radio industry publication as well as some reader offers. 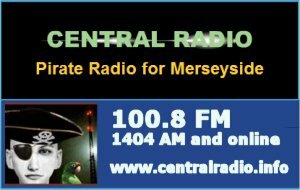 Real Audio Clips Free Radio clips from Merseyside. Media Zoo Radio and other media news. Earth and Moon Viewer Not really ralated to radio but well worth a look. View the earth from a satellite of your choice! Windows Washer removes all those cache files, and other files that clog up your hard drive. Also clears your history files. Very useful ! Norton 2000 Millenium Bug Test & Fix. Don't dump that 486 ! Locoscript A DOS Word Processor ! BBC RADIO MERSEYSIDE Includes a history of this first BBC local radio station, plus the faces behind the voices. DUNE FM MERSEYSIDE 107.9 in the Southport area. EMAP See their radio section. 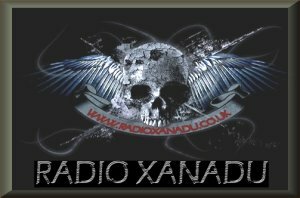 Do you have any links, news, info or pictures?